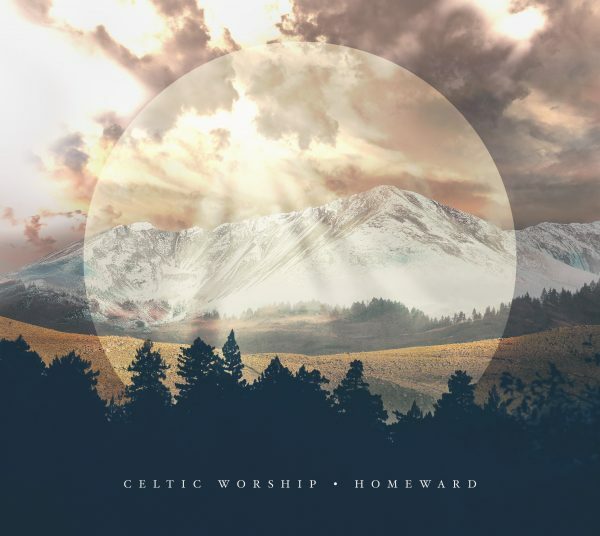 The debut album from Celtic Worship is out now. A new collective of some of Scotland’s most talented folk musicians, Celtic Worship is a Scottish Music Worship ministry which blends traditional and contemporary Christian Worship music with the powerful sound of Bagpipes, Whistles & Fiddle. Their mission is to combine their working life as professional musicians with their deep love of Jesus and their passion to share God’s love through their music. The band is comprised of Scottish musicians from many different backgrounds and styles including: Steph MacLeod, Mhairi Marwick, Scott Wood, Chris Amer, Naomi Stirrat, Gus Stirrat, Neil Paton & Ifedade Thomas. Celtic Worship first performed during Celtic Connections at Adelaide Baptist Church in 2017, and since then, they have performed in Scotland, Norway and Sweden. After capturing half a million views on their online videos, their much anticipated debut album ‘Homeward’ is out now.